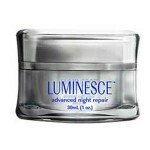 Lakme Skin Firming Night Cream: Is It Good? Lakmé Youth Infinity Skin Firming Night Crème is marketed as a hydrating, skin-repairing night cream, which is meant to improve the skin’s elasticity and give you the sculpted look you had in your 20s. Lakmé Youth Infinity Skin Firming Night Crème is an overnight treatment that is meant to moisturize the skin and reduce the most obvious early signs of aging. 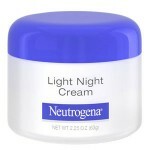 This product’s consistency is relatively light, despite the fact that night creams are typically pretty heavy. 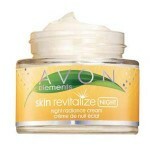 This product does take a bit of time to deeply penetrate the skin, but the formula does not feel greasy or clog pores. 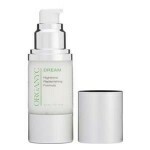 This moisturizer does have a light, pleasant fragrance and provides you with an instant cooling sensation upon application. For best results, gently dot this product all over cleansed skin during your nightly skincare routine. Massage the product in small circular motions, moving upward. Allow the product to sink into the skin. Lakmé Youth Infinity Skin Firming Night Crème does not appear to be available in the United States. If you do manage to purchase this moisturizer, it contains about 1.7 oz. of product. There are no ingredients lists available pertaining to this product. 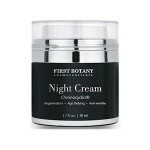 This moisturizer is meant for overnight use; however, it is not too heavy like many nightly moisturizers. 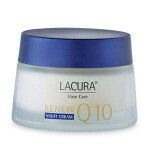 This treatment has a nice creamy texture, which provides good hydration. 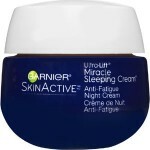 This product is non-comedogenic and does not cause breakouts. This product appears to have been discontinued on multiple websites. This product’s claims are rather far-fetched. This product takes time to penetrate the skin. The most obvious issue with this product is the lack of availability. This product does not appear to be sold in the US, and is not sold on any reputable websites in the countries where it is available. We never recommend going through any unaffiliated websites when purchasing a skin care product, because the vendors may tamper with or completely replace the product within the packaging. It simply is not worth the risk, especially since you are on the search for a product that will provide you with beautiful, youthful skin. Another obvious issue with this product is the lack of information regarding the ingredient list. 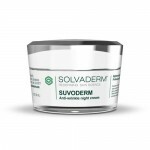 Although this product claims it has hydrating and anti-aging benefits, it is unclear exactly how this product moisturizes and repairs the skin without a full ingredient list available. 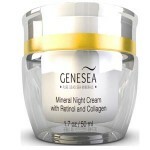 We would strongly recommend continuing your search for a hydrating, anti-aging product that is sold on reputable sites and is more up front about the contents within the packaging. 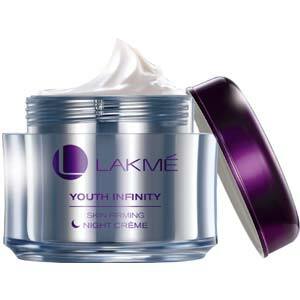 Lakmé Youth Infinity Skin Firming Night Crème does not appear to be available on any reputable websites at this time. For this reason, we strongly urge you to continue your search for a product that comes from a known beauty retailer. At this time, there is no money back guarantee for this product if you are not 100% with the results. Always use caution when purchasing from a lesser-known beauty retailer.